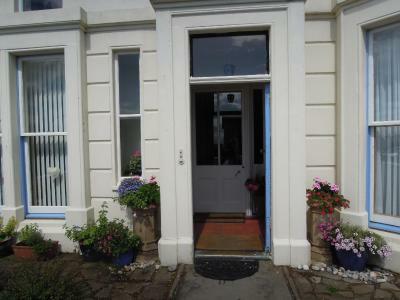 Lock in a great price for Seascape - rated 9.7 by recent guests. The level of service from Matt was the best. Breakfast was great and the coffee was served strong, as we requested. The little private sitting room was nice as the bedroom was quite small - it is an old fisherman's cottage so no surprise. 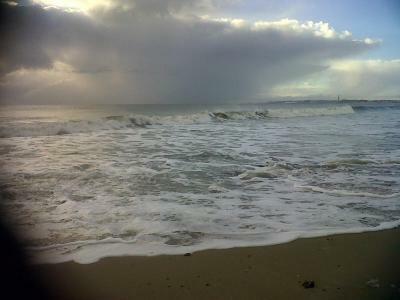 Ideally situated to walk onto the beach and 5 mins from nice wee bar, paper shop & restaurant. The bed was an absolute dream, it was like sleeping on a cloud (or what I would imagine it was like to sleep on a cloud). Every consideration was given to ensure we had a wonderful stay. Matt is one of the most welcoming hosts we have ever stayed with. He has tried to think in advance of every possible need that guests might have to ensure that they have a great stay there. We loved the waterfront location. We were greeted by Matt, who made us feel very welcome. Room was lovely, and we also had sole use of a small sitting room. Breakfast was huge, and very nice. Matt is very friendly, nothing was too much trouble for him. We enjoyed our long chat with him after breakfast. 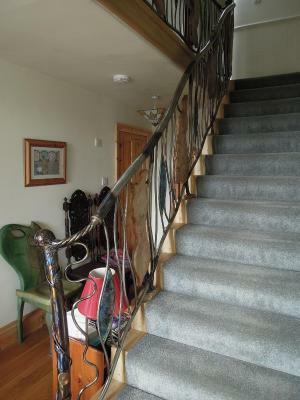 Superb location, superb host, lovely characterful property, excellent breakfast, great value. Great location, right on the beach. The host Matt was really helpful and friendly. He went out of his way to source and make me an excellent cooked vegan breakfast. 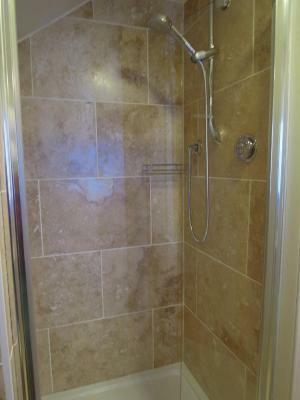 The shower is a great feature, would go back just for that! Great walks and what a view to wake up to. Will be back. Our host Matt was so welcoming and friendly. Nothing was too much trouble for him. Very comfortable room, very clean and the breakfast was totally amazing! We will be back at Seascape for sure! Would highly recommend staying here! Matt is a very knowledgeable man. He is upbeat and welcoming. 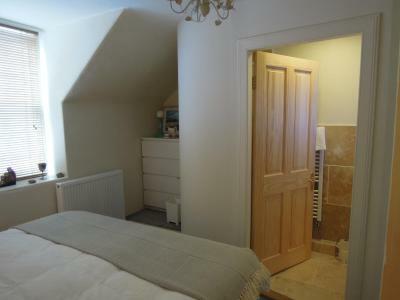 He offered my girlfriend and I the use of a private sitting room in addition to our double room. Our breakfast was beautifully laid out. The coffee was lovely. Our room was cozy, fresh, and comfortable. 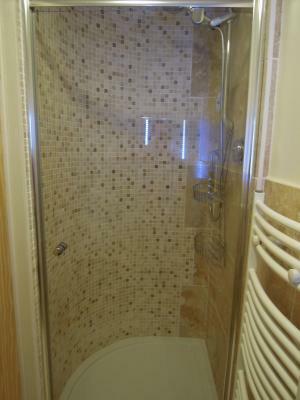 The shower was top class. The sense of having 'a home from home,' was notable. Matt is not only a respectful host, he is a great advertisement for the Fife coast and its people; I loved it. Nice quiet venue, host very friendly and informative about the area. Breakfast excellent and nicely presented. 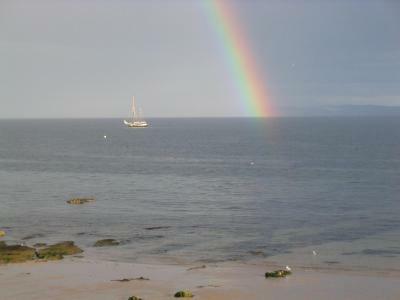 Lovely walks along the coast in both directions as on the Fife coastal path. Good parking just a few minutes walk from the property. Crusoe Inn within easy walk for supper and really friendly. 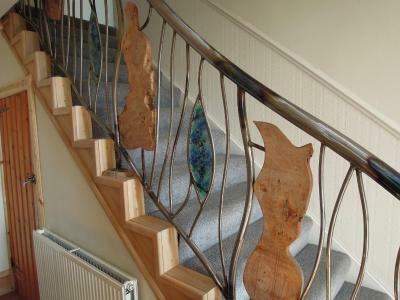 Overlooking the Forth Estuary, Seascape is nestled in the historic coastal village of Lower Largo. The famous St Andrews, renowned for its university and for the golf courses, is a 20-minute drive away. 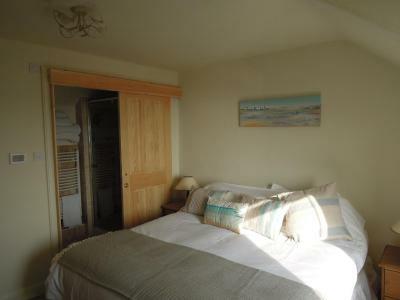 Each of the 2 rooms at Seascape Largo B&B boasts a luxury bathroom with shower, underfloor heating and luxury toiletries. Guests can also enjoy tea/coffee making facilities, a TV and free Wi-Fi. 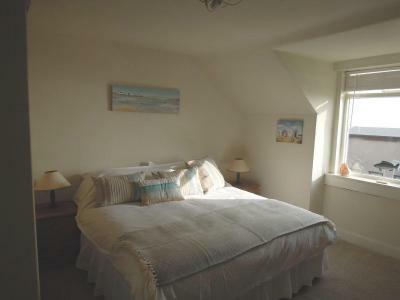 One of the rooms has far-reaching views of the sea. In the mornings, Seascape offers a choice between continental and full Scottish breakfast. Vegetarian and vegan options are available with prior request. Dishes are prepared using locally sourced and organic produce where possible. A private sitting room, with tea/coffee making facilities, free Wi-Fi, a flat-screen TV, and a selection of books and board games, is available for guests to use. 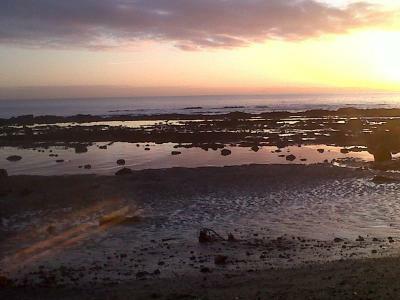 Lundin Golf Club is 1 miles away and the coastal town of Buckhaven is 15 minutes’ drive from the B&B. 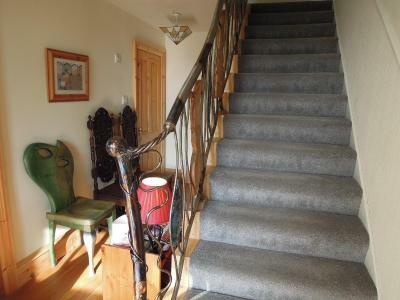 This property is also rated for the best value in Lundin Links! Guests are getting more for their money when compared to other properties in this city. Seascape has been welcoming Booking.com guests since 19 Mar 2013. When would you like to stay at Seascape? 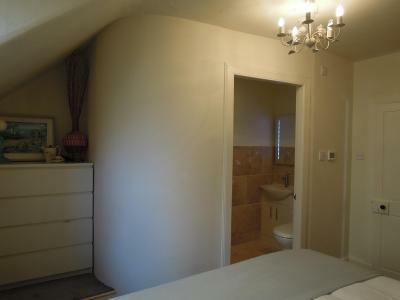 A stylish en suite bathroom with luxury shower, underfloor heated tiles and luxury toiletries feature in this room. 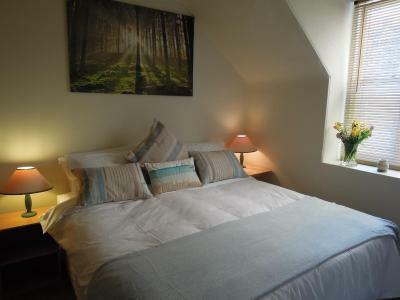 Guests can also enjoy a TV, tea/coffee making facilities, and free Wi-Fi. Please request double/twin when booking. If this is not specified, the room will be made up as a twin room. 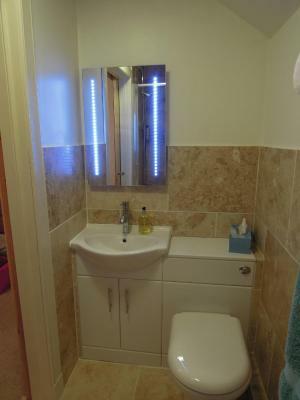 A stylish en suite bathroom with luxury shower, underfloor heated tiles and luxury toiletries feature in this room with sea view. Guests can also enjoy a TV, tea/coffee making facilities, and free Wi-Fi. Please request double/twin when booking. If this is not specified, the room will be made up as a twin room. House rules Seascape takes special requests - add in the next step! One child under 2 years is charged GBP 5 per person per night in a child's cot/crib. Seascape accepts these cards and reserves the right to temporarily hold an amount prior to arrival. The view from our room was the only minus but not a big deal when balanced against the other positives. There wasn’t anything we didn’t like! Only the weather, which couldn’t be helped. There was nothing whatsoever to complain about. 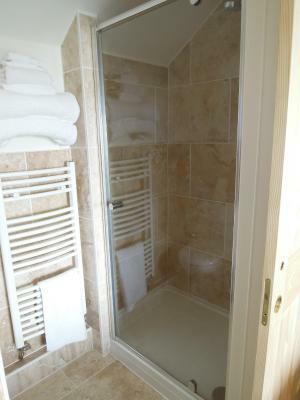 Nothing to dislike - shower a little on small size but nature of the property dictated that. The room was really perfect to enjoy the seaside. It was very calm and well located. Matthew is a great host with so many interesting stories. The breakfast was delicious. Matt was a wonderful and very welcoming host. The owners are very friendly and helpful very quiet corner.